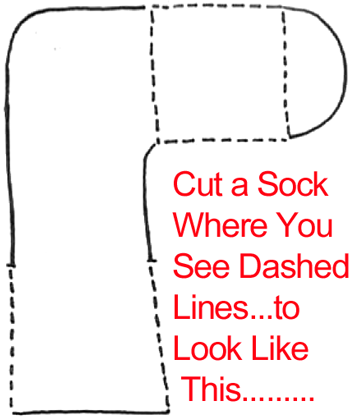 Check out our other Sock Crafts or Doll Making Crafts. 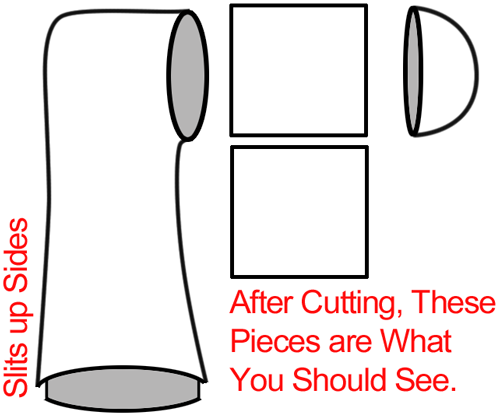 After cutting, the above pieces are what you should see. 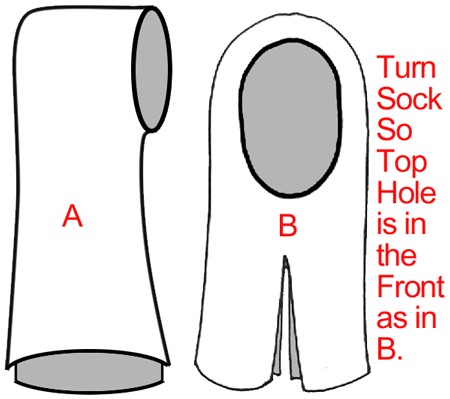 Turn sock so top hole is in the front as in image B.
Sew front and back of each leg together as shown. 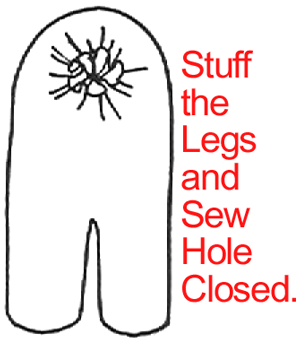 Stuff the legs and sew hole closed. 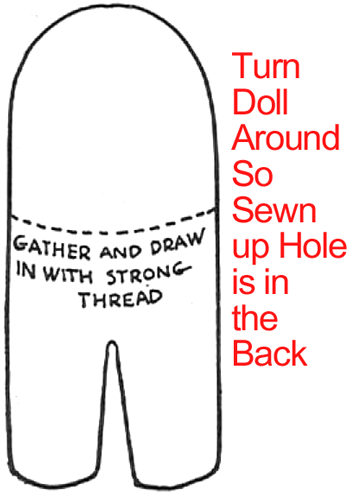 Turn doll around so that sewn up hole is in the back. 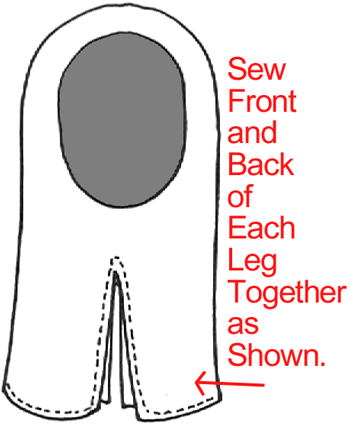 Gather and draw in with strong thread the section shown in the image above. 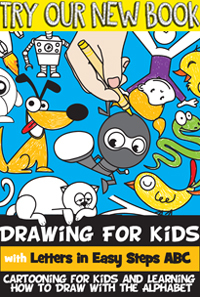 Draw or sew a face on. 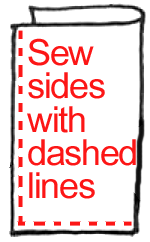 Sew sides with dashed lines. Awesome job…. 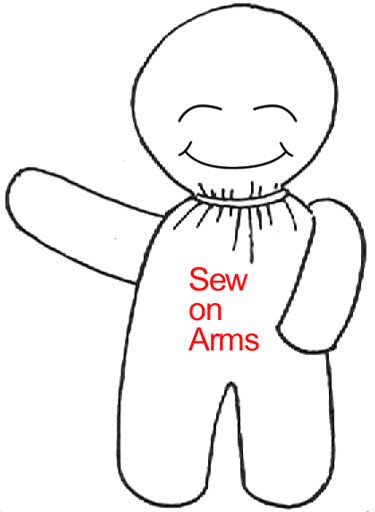 you just finished making your Sock Baby Doll. How did your baby doll turn out? Let me know in the comments below. 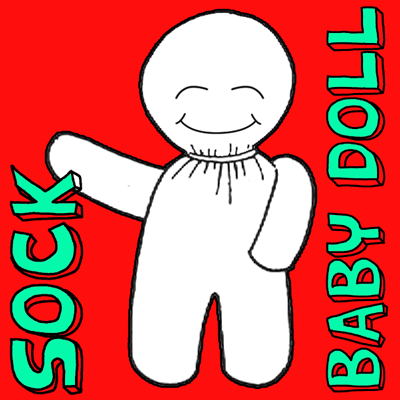 Also, take a picture of your sock baby doll and add that to your comment as well… I’d love to see it. Tis was a fun experiment… Plan n making a few more maybe. Kinda hard to do when you have an 18 month old running around trying to get your thread and all the pieces for the doll. So mines definitely nt perfect, but I think it adds to it:) I also gave her some hair and a little dress. Daddy’s sock made the doll and Mommy’s sock made the dress! My son loves it, but this ones for his baby sister! It won’t allow me to add a picture frm my iPad. 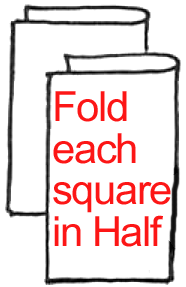 But I’ll pin it on my board.